Fairfax Read to a Dog | Fairfax Community Library | Library & Books | Kids VT - small people, big ideas! When: Thu., May 9, 3:15-4:15 p.m. and Thu., May 23, 3:15-4:15 p.m.
Price: preregister for 15-minute time slot. 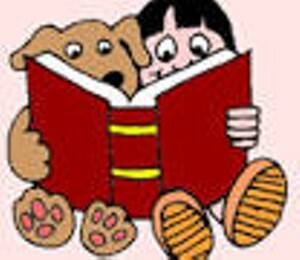 Book lovers choose stories to share with a furry friend. Ages 5-10.